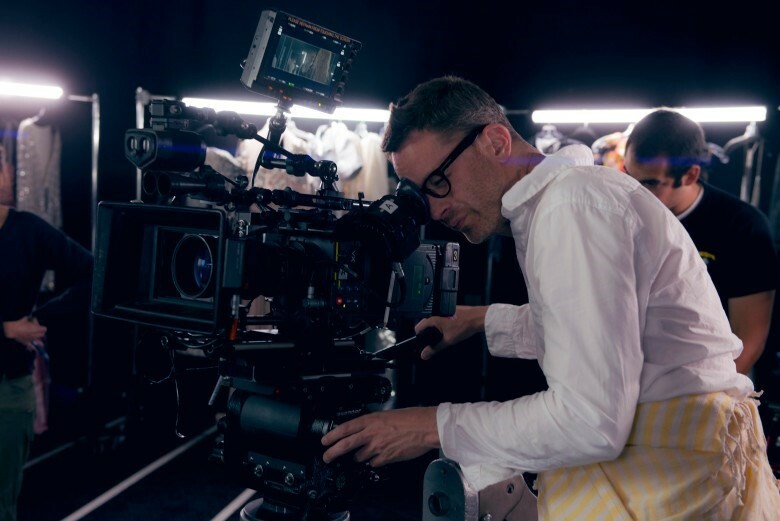 Nicolas Winding Refn is a fearless filmmaker who interprets the world differently, not just from his colour blindness, but through an unfiltered urge to challenge the norm. Following the perverse pleasures of Drive and Only God Forgives, he stokes the fires further with The Neon Demon, a sinister fairytale sentencing 16-year-old Jesse (Elle Fanning) to LA’s model-eat-model fashion industry. Along the way, Jesse may have her hand held by make-up artist Ruby (Jena Malone), but her chic rivals (Abbey Lee, Bella Heathcote) would rather knock her off the catwalk for good. Whether or not beauty is only skin deep, the knives are coming out. A visual storyteller at heart, Refn ensures each frame is meticulous and outrageous, sometimes daring the viewer to question why they’re enjoying what’s on the screen. The electro soundtrack is seductive, the fluorescent lights glow with precision, and it’s funnier than most traditional comedies. Featuring bitchy one-liners, lesbian necrophilia and Keanu Reeves wielding a baseball bat, there’s something for the Refn in all of us. So far, critics have compared The Neon Demon with Heathers, Twin Peaks: Fire Walk With Me and Black Swan, but Refn shoots down these references. “Not in my world,” he insists. OK, what about The Shining? “Yeah, but I don’t consider that to be fucked-up.” Fair enough. Refn is such an expert in transgressive cinema, we couldn’t resist asking the director to pick a top ten – mark these down as essential viewing.